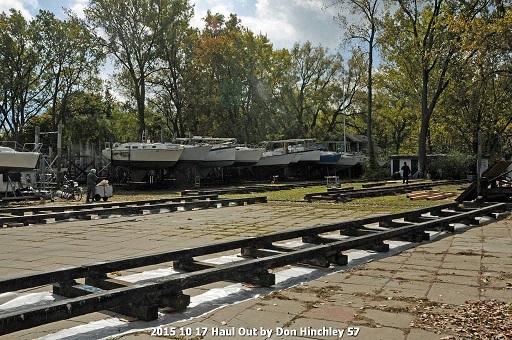 Haul Out 2016 is this this weekend October 15 and 16 and next weekend October 22 and 23. We will start at 8:00 am and wrap up by 4:00 pm every day. Special Tenders will run at 7:15 am. Please note the Toronto Waterfront Marathon goes Sunday (Oct 16) with extensive downtown road closures some starting at 4:00 am Sunday. As well the TTC will be closing Line 1 between St. George and Lawrence West Oct 15 and 16 and then Line 1 from Finch to Lawrence Oct 22 and 23. Details about closures for the marathon can be found on there site: www.torontowaterfrontmarathon.com.